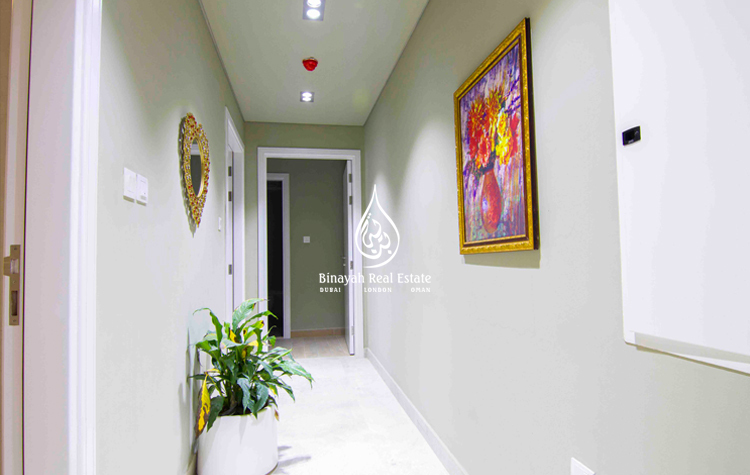 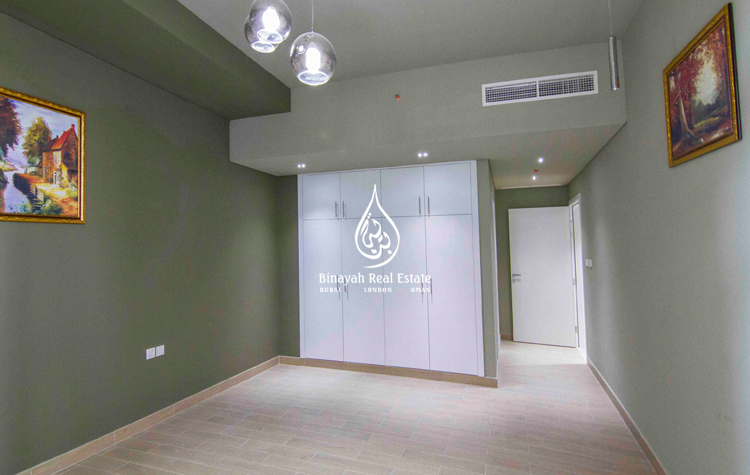 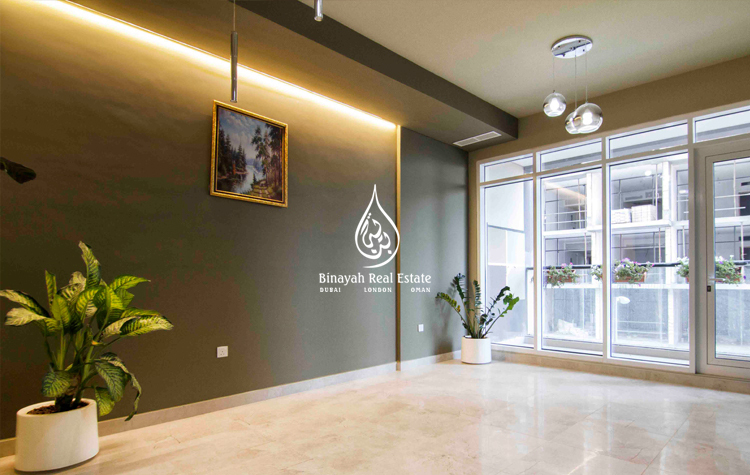 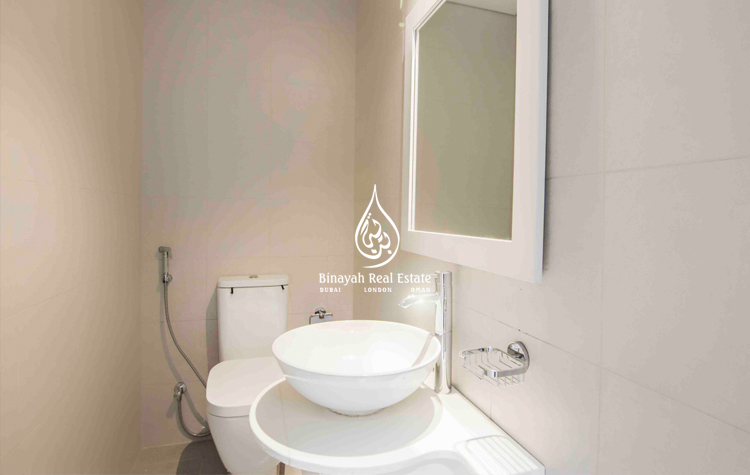 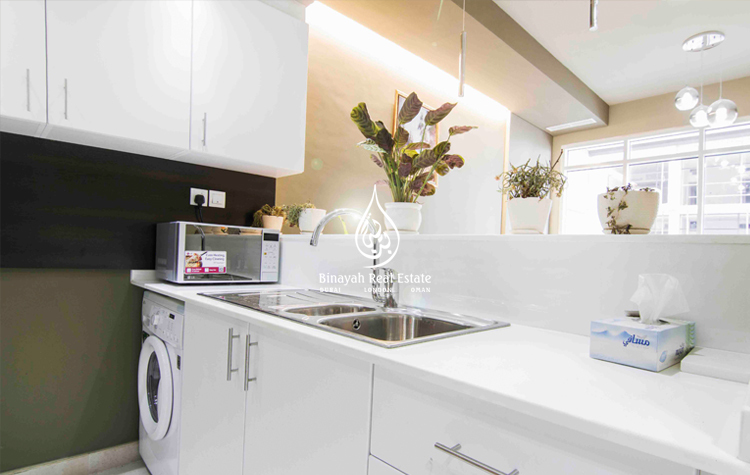 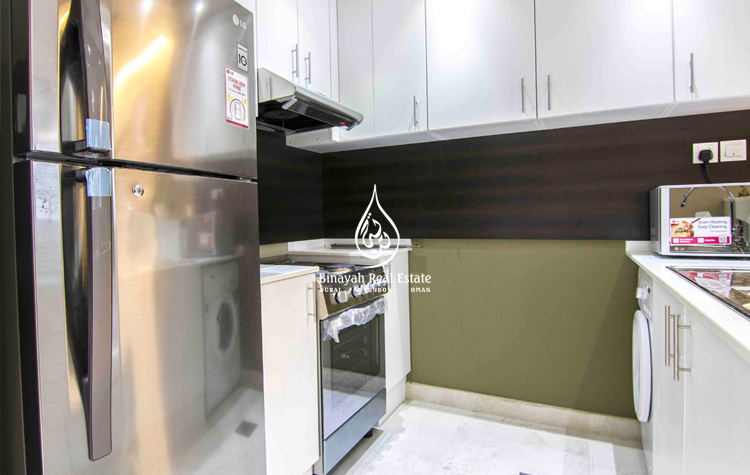 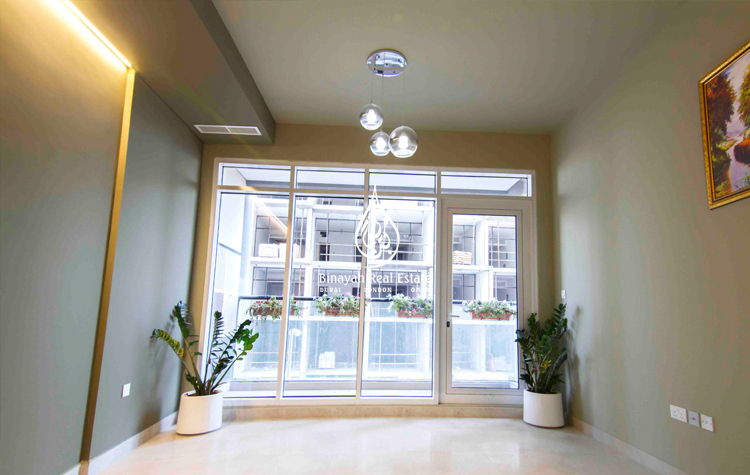 Binayah Real Estate welcomes you to Invest in 1 Bedroom with Balcony and Study Room in Axis Silver in Dubai Silicon Oasis. 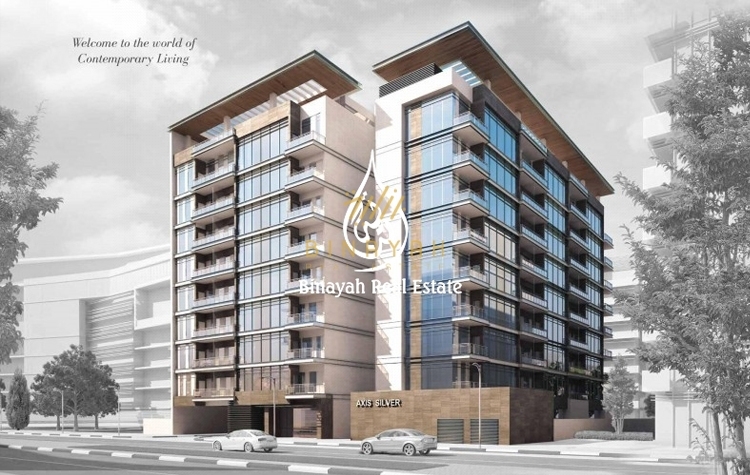 Axis Silver is a premium residential project containing one-bedroom apartments that will offer an epitome of luxury to lead your way of life. 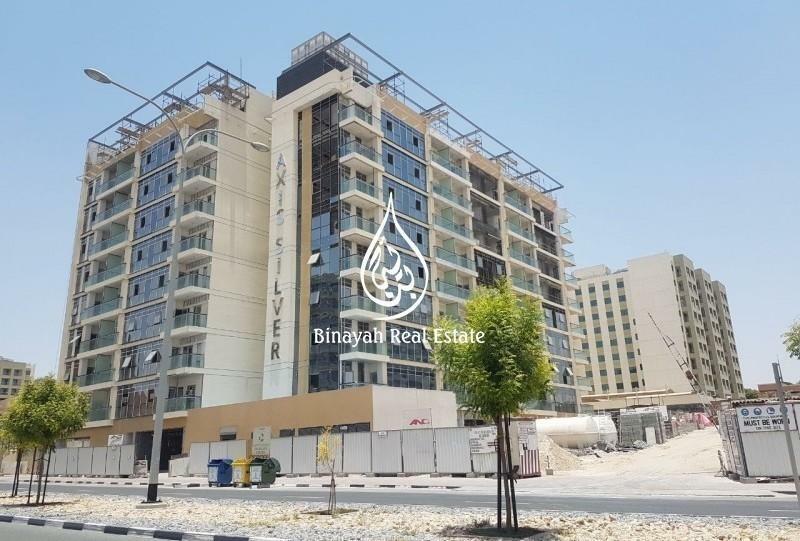 Axis Silver is located on one of the main arteries in Dubai Silicon Oasis paving easy accessibility to various landmarks such as Burj Khalifa, The Dubai Mall, Dubai International Airport, Mirdiff City Centre, Global Village and various central locations in Dubai.